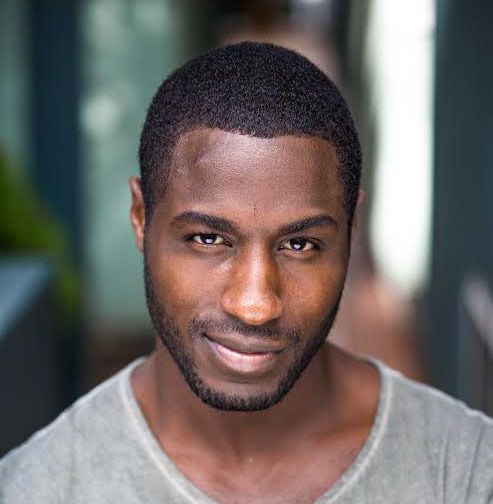 Adam Thomas has booked a role in upcoming feature film Coffee and Kareem. 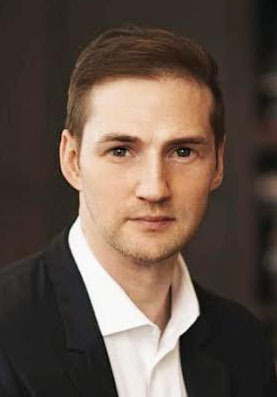 Michael Dowse is on board to direct from Shane McCarthy’s script, which was featured on the 2014 Blacklist. Helms and Mike Falbo are producing via their Pacific Electric Picture Co. banner. Sanford Nelson, Jordon Foss, Linden Nelson, and Don Foss are executive producing. Taraji P. Henson and Ed Helms will star in the police drama “Coffee & Kareem” for Netflix. Helms will portray a Detroit cop and Henson will play his girlfriend. He reluctantly teams with her 11-year-old son to clear his name and take down the city’s most ruthless criminal. 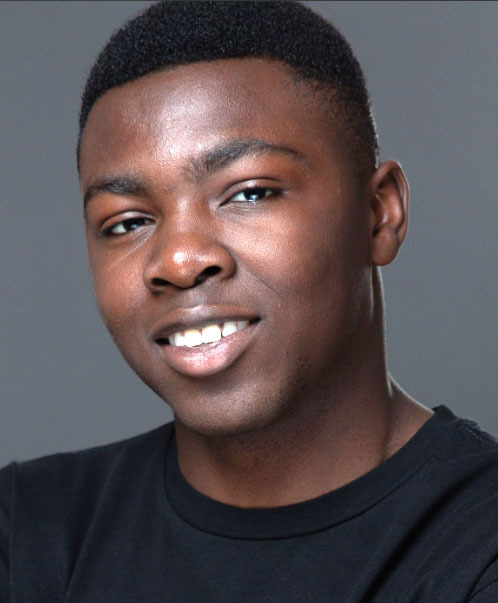 Eric Bempong has booked a spot in a SGI Distracted Driving Ad Campaign shooting in Regina. SGI is Saskatchewan Government Insurance: This campaign involves 5×15 second vignettes of distracted driving where the driver is distracted and ends up in an accident. 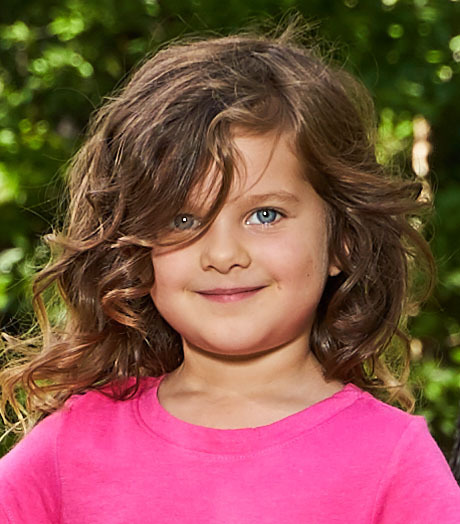 Indigo Frenkel has finished filming her first OCP role for Project Time in the commercial spot “Drive” for Travelers Indemnity Company Insurance. 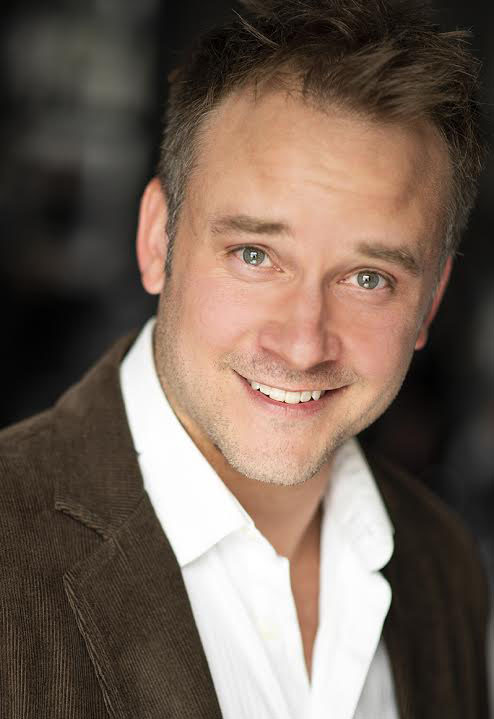 Shawn Burke has booked a print job for Microsoft. Ron Wear has booked a spot in Project Protein a Kraft/Heinz commercial for P3 Portable Protein Packs. Usage: North America TV/WW Internet. 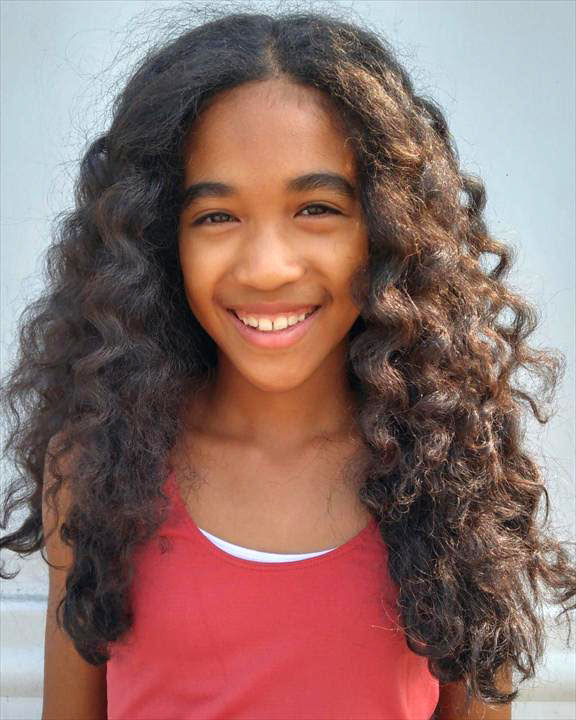 Kiara Malcolm has booked a role on “Project Wagon” in the spot “Look Down in Awe” a Volkswagen commercial for 2019 Arteon / Jetta GLI. 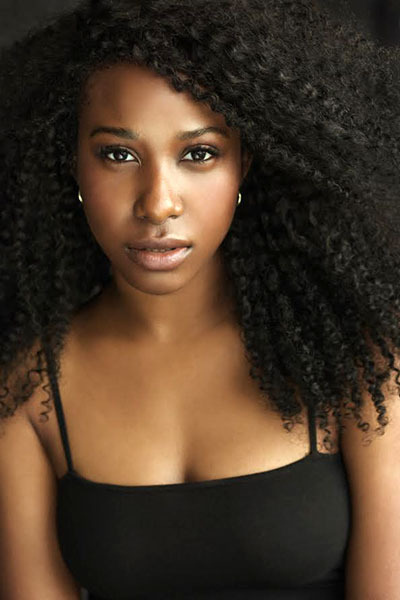 Naïka Toussaint has booked the role in Lifetime’s upcoming MOW, ‘Identity Theft of a Cheerleader‘. Storyline: Inspired by true events, Wendy is a 31 year old high school drop out working at a Dollarmart with a lazy, unemployed boyfriend. When she is let go from her job over her 18 year old co-worker, soon to also be high school drop out, she steals her identity to attend high school again. This time though, nothing is going to stand in her way from being popular and succeeding, no matter the consequences. 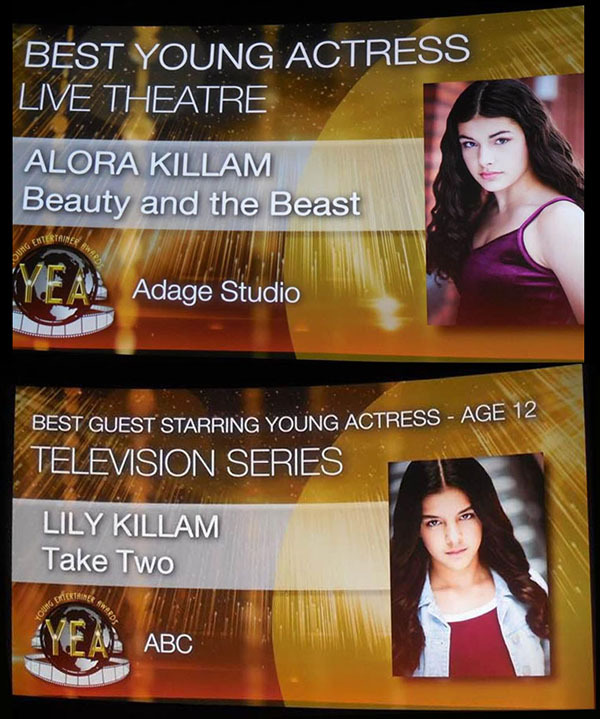 The talented sisters Alora and Lily Killam were both nominated for a “Young Entertainer of the Year award“ which was held at Universal Studios in Hollywood on April 7th. Holland Taylor, Madeleine Arthur & Sarayu Blue join ‘All The Boys I’ve Loved Before’ sequel. EXCLUSIVE: Madeleine Arthur is officially set to reprise her role as Christine in Netflix’s All The Boys I’ve Loved Before sequel, which has also added Emmy winner Holland Taylor (The Practice, Legally Blonde) and Sarayu Blue (Blockers) to the cast list as production is currently underway. Stars Lana Condor and Noah Centineo are returning for the follow-up to the teen romance pic as well as Anna Cathcart, Janel Parrish, and John Corbett, along with previously announced newcomers Jordan Fisher and Ross Butler. Michael Fimognari, who served as the DP on the first film, is at the helm, directing from a screenplay by Sofia Alvarez, who penned the original. Based on the bestselling book trilogy by Jenny Han, the original film debuted last year and was a huge success for the streaming site. 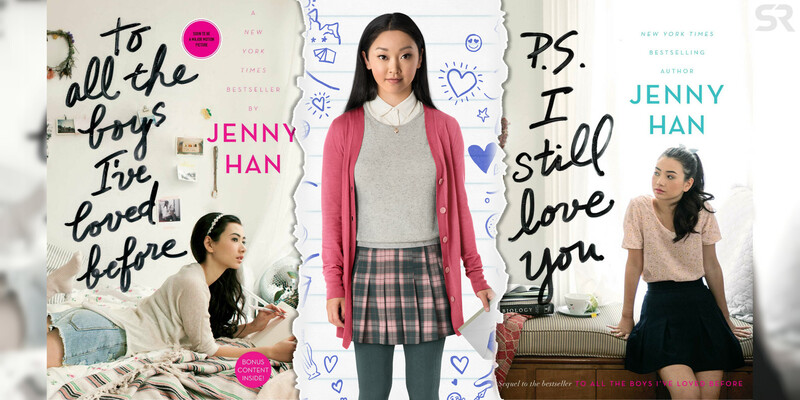 The series centers on Lara Jean (Condor), who writes love letters to the five boys she’s ever loved and keeps them locked away in a hatbox until the day her letters are mailed, upending her real-life love life. The sequel hails from Awesomeness Films and Ace Entertainment, with Matt Kaplan returning as producer. Susan Johnson, the director behind the first film, is serving as an executive producer alongside Han, Robyn Marshall, Max Siemers, Shelley Zimmerman, and Rebecca Glashow. Taylor, recently seen on the big screen opposite Julianne Moore in Sebastián Lelio’s Gloria Bell, is repped by Gersh. 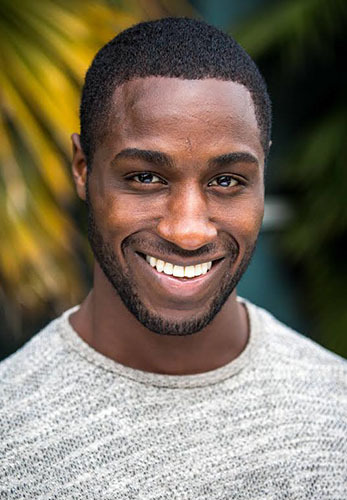 Repped by Gersh Agency, MoGood Talent Management, and Brave Artists Management, Arthur is set to co-star in Richard Stanley’s Color Out of Space, a horror film starring Nicolas Cage, and also booked a role in the TBS pilot, Chad. 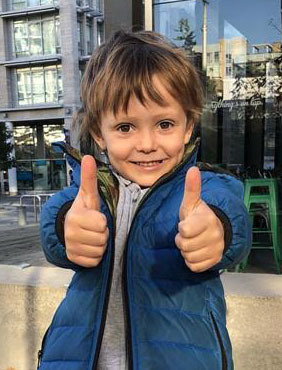 Blue, who most recently led the new NBC comedy series, I Feel Bad, is with CAA. We Just Can’t Get Enough Of Maddy!! Madeleine Arthur has finished shooting a role on the pilot Chad! 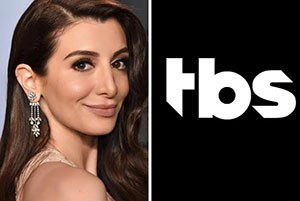 Nasim Pedrad’s comedy has found a new home at TBS, which has picked it up to pilot three years after the project was ordered to pilot by Fox. Chad, created and written by Pedrad, is a single-camera Middle-Eastern family comedy that follow a 14-year-old Persian boy, played by Pedrad during high school as he desperately tries to fit in, cope with his mother’s dating life, and reconcile his cultural identity. The show was a creative swing for Fox, which picked it to pilot in 2016 that was directed by Jason Winer and searched worldwide for Middle-Eastern actors to play Chad’s family. After Fox ultimately passed on the pilot, producing studio 20thCentury Fox TV shopped it to other platforms. The studio is not involved in the TBS’ version of the project, which has been reworked for cable. Studio T is producing. Pedrad, who made her name on Saturday Night Live, has played a number of young children on the NBC sketch show as well as Kim Kardashian. She also played outspoken feminist cop Aly Nelson on New Girl and her gory comedy feature Corporate Animal, in which she stars alongside Ed Helms and Demi Moore, just premiered at Sundance. The Iranian-American actress is exec producing and co-showrunning with Hayes Davenport. 3 Arts’ Oly Obst and Rob Rosell also serve as executive producers. “I’m so grateful to TBS for believing in Chad and giving an adult Middle-Eastern woman the opportunity to play a teenage boy while also running the show behind the camera,” said Pedrad. 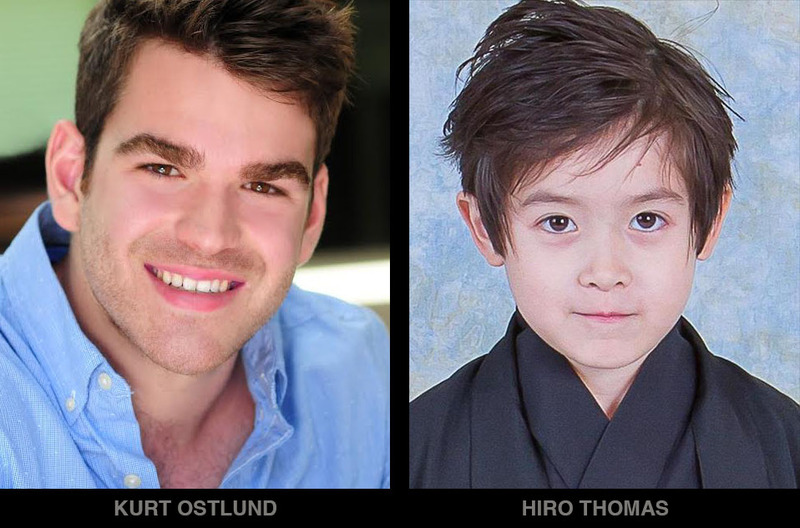 Kurt Ostlund is busy filming episode # 207 of The Terror and Hiro Thomas has recently completed filming episode #203 earlier this month. The Terror is an American horror drama anthology television series for AMC. The first season was developed by David Kajganich based on the 2007 Dan Simmons novel of the same name. The series premiered on March 25, 2018, and is a fictionalized account of Captain Sir John Franklin’s lost expedition to the Arctic in 1845–1848. The first season cast includes Jared Harris, Tobias Menzies, and Ciarán Hinds. 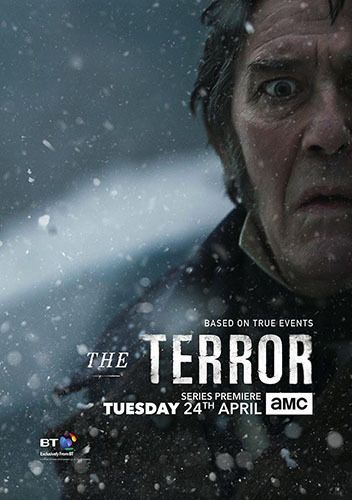 Inspired by a true story, The Terror centres on the British Royal Navy’s perilous voyage into unchartered territory as the crew attempts to discover the Northwest Passage. Faced with treacherous conditions, limited resources, dwindling hope and fear of the unknown, the crew is pushed to the brink of extinction. Frozen, isolated and stuck at the end of the earth, The Terror highlights all that can go wrong when a group of men, desperate to survive, struggle not only with the elements, but with each other. 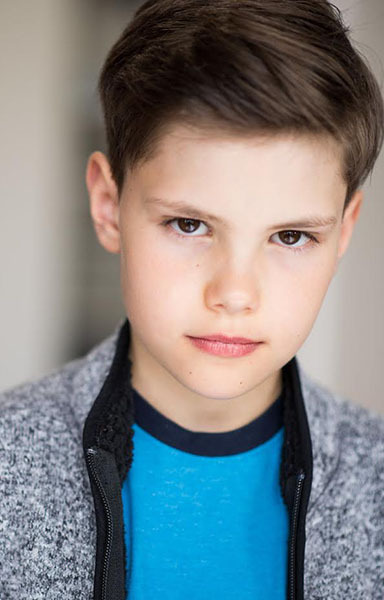 Zebastin Borjeau has booked a role on Fox’s pilot neXT!! Mad Men alum John Slattery has been tapped as the lead of the AI thriller drama pilot from 20th Century Fox TV. Written on spec by Manny Coto and directed by John Requa and Glenn Ficarra, neXT is described as a propulsive, fact-based thriller grounded in the latest A.I. research. It features a brilliant but paranoid former tech CEO, Paul Leblanc (Slattery), who joins a Homeland Cybersecurity Agent (Fernanda Andrade ) and her team to stop the world’s first artificial intelligence crisis: the emergence of a rogue AI with the ability to continuously improve itself. Marrying pulse-pounding action with a layered examination of how technology is invading our lives and transforming us in ways we don’t yet understand, the series also presents us with a villain like we’ve never seen before, one whose greatest weapon against us is ourselves. Slattery’s Paul Leblanc is extremely intelligent. People think he may be a sociopath but he’s really just a narcissist with money instead of social graces. Eve Harlowe, Aaron Moten, Gerardo Celasco and Michael Mosley co-star. 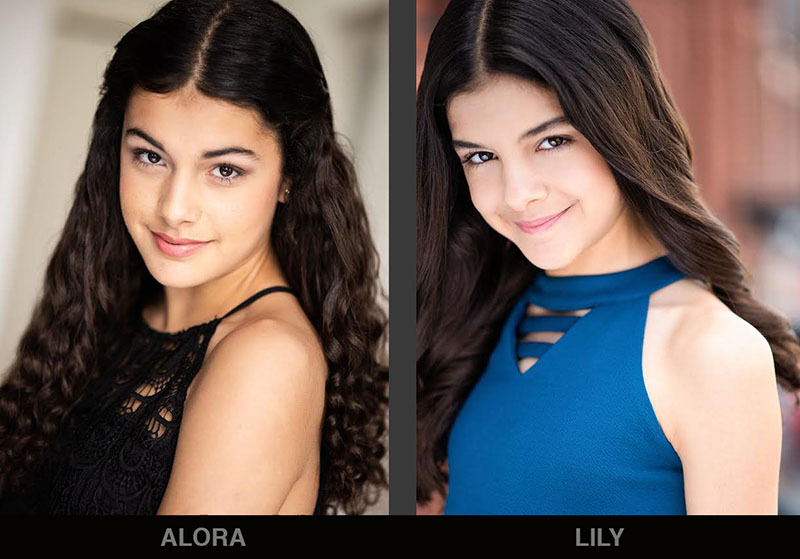 Coto executive produces alongside Requa and Ficarra, who also direct, and Charlie Gogolak of Zaftig Films for 20th TV. A 3D likeness scan for a new video game for Electronic Arts! 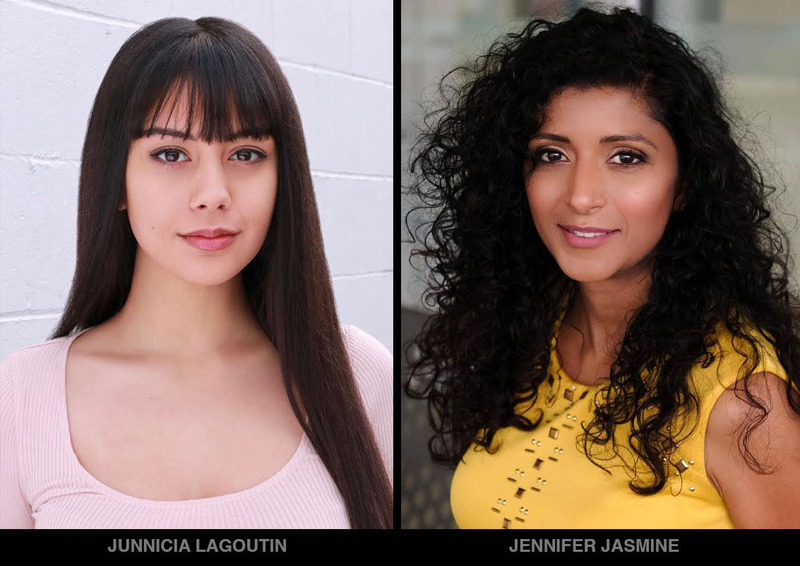 Junnicia Lagoutin and Jennifer Jasmine both book the commercial Project Financial! Story line: People doing business in a financial institution.